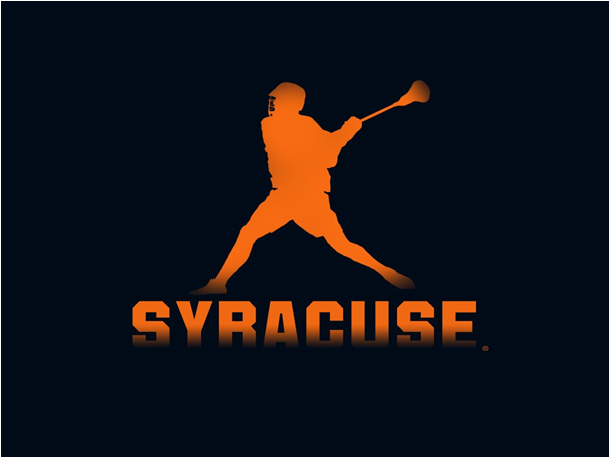 In 2015, Denver emerged from lacrosse obsolescence to became the first school west of the Mississippi – heck, west of Durham, North Carolina – to win the NCAA Division I National Championship. The Pioneers join 10 other teams with a lacrosse title, eight of whom have won more than once. The Johns Hopkins Blue Jays (did you know that school nickname?) have the second most championships with nine, but have two more appearances in the title game than ‘Cuse. Who’s the all-time team, then? Very debatable. Princeton, in third, has six lacrosse titles to its credit – all lead by coach Bill Tierney – who, by the way, now coaches Denver.